This week SXSW 2016 Music Keynoters Michelle Obama and Missy Elliott turned up on James Corden’s Carpool Karaoke. We shared Billboard’s list of power lawyers. Deezer launched in the US, the retail sector continues to contract with Hastings closing, and a man in Florida changed his name to Kraftwerk. 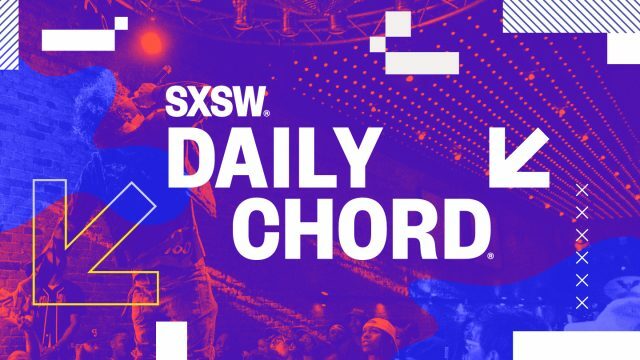 For the major stories of the week in music news, the Daily Chord covers the beat. Has streaming broken the UK singles chart? New Culture Secretary Karen Bradley is now a key figure for British music – but who is she? The music industry’s top lawyers 2016: Who made the list? Will a Spotify IPO live up to its $8 billion valuation?